Most participants will be responsible for their accommodations. The following hotels nearby CMA are recommended. BCC may help to make reservation upon request. 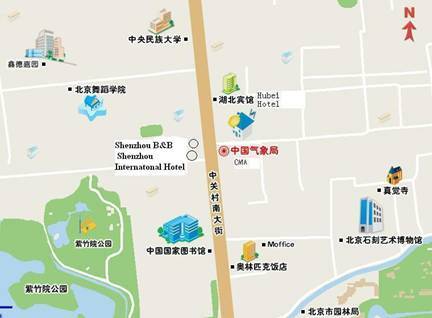 The Chinese Characters of Shenzhou International Hotel is written as 神舟国际酒店, Beijing Hubei Hotel is written as 北京湖北大厦. You may find them at the center of the map below. 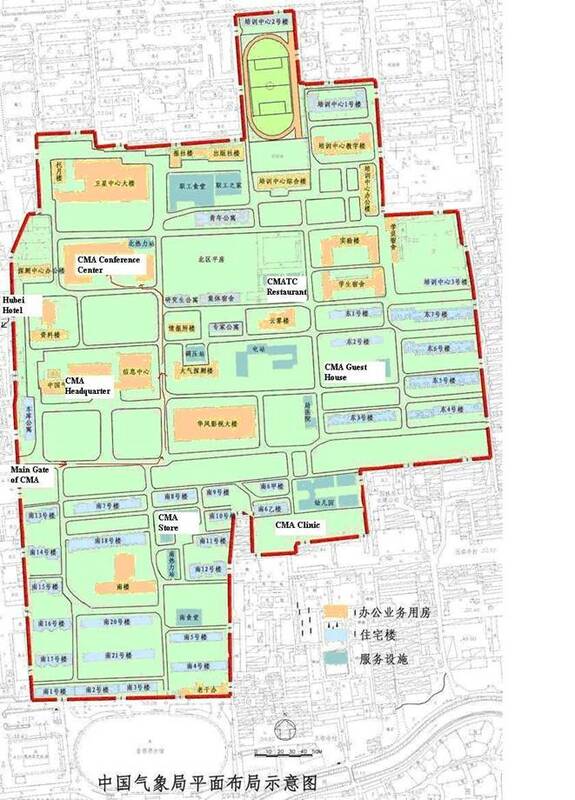 A few participants from developing countries will stay in CMA Guest House （中国气象局招待所）at No. 46 Zhongguancun Nandajie（北京海淀区中关村南大街46号）. 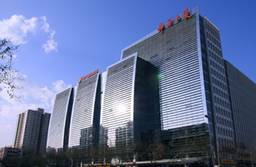 The Chinese Government advocates energy saving and low carbon life. All participants are requested to make their own way to the hotel. Please keep the invoice of taxi fee for reimbursement. Taxi: Taxi is convenient at the airport. 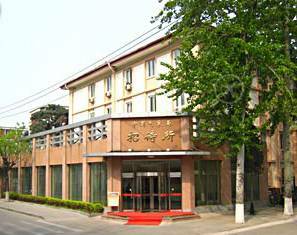 Depending on traffic conditions, it takes about 40 minutes from the airport to Shenzhou International Hotel and Hubei Hotel. The charge is around 150 CNY (US$25), including the 10 CNY highway toll. The transportation from hotel to airport will be arranged by LOC. The conference reception hosted by BCC/CMA will be held at 18:00pm in April 23, 2013. All participants and their accompanying persons are invited to join the reception.